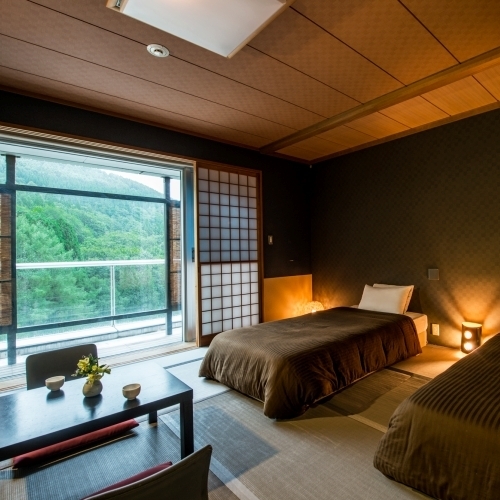 ﻿ Takamiya Hotel Rurikura Resort, Yamagata | FROM $74 - SAVE ON AGODA! 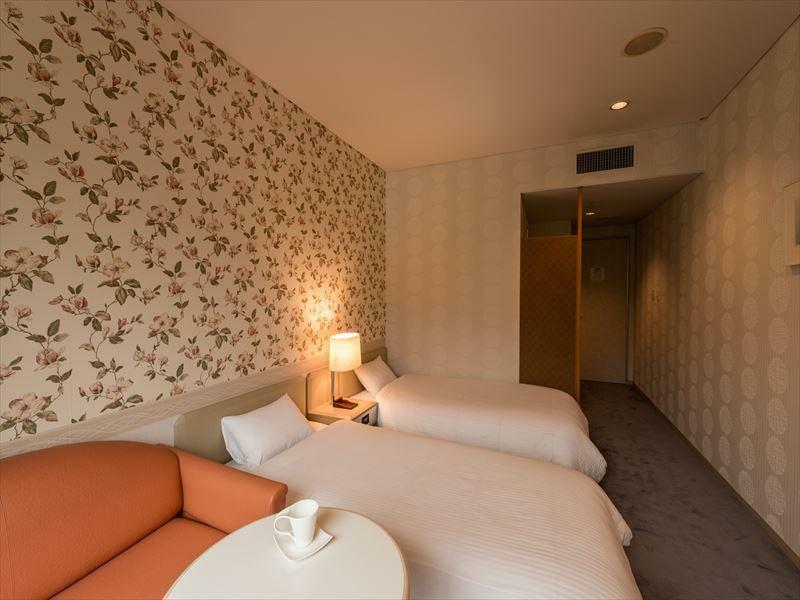 Have a question for Takamiya Hotel Rurikura Resort? 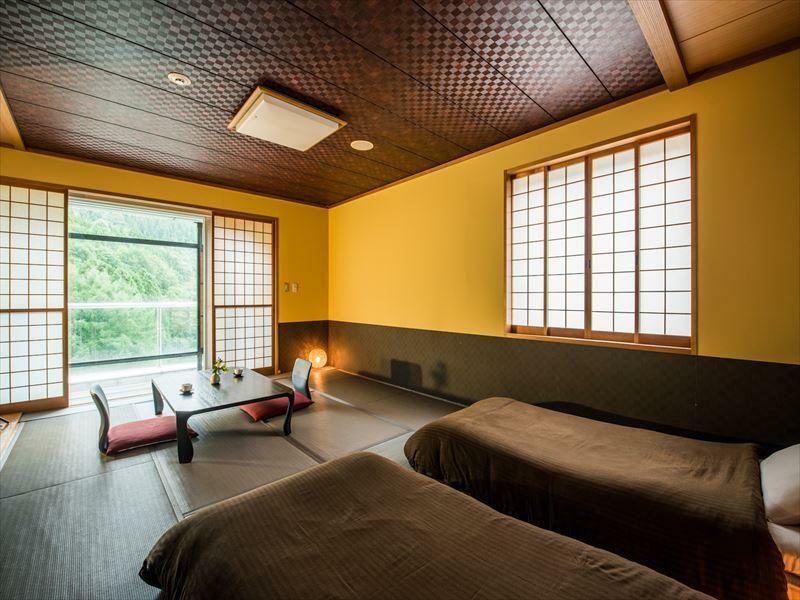 Whether you're a tourist or traveling on business, Takamiya Hotel Rurikura Resort is a great choice for accommodation when visiting Yamagata. 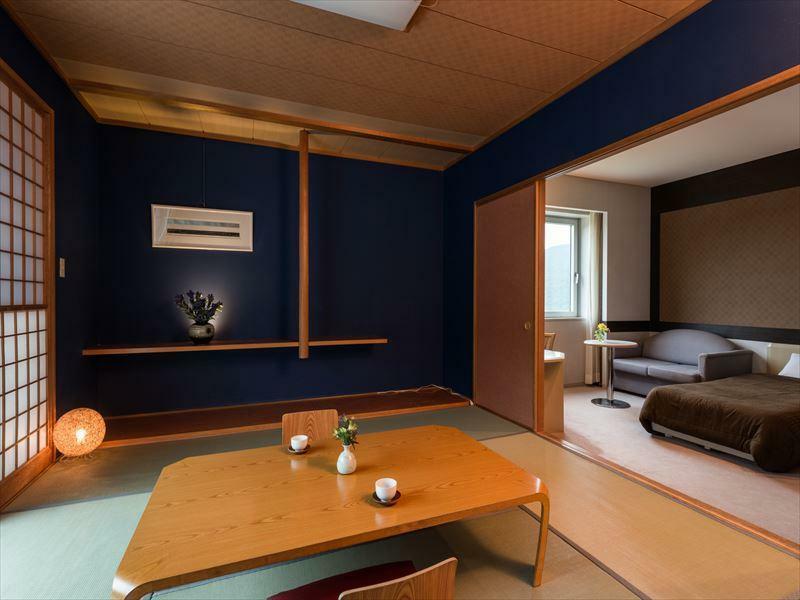 Only away, this 4-star hotel can be easily accessed from the airport. With its convenient location, the hotel offers easy access to the city's must-see destinations. 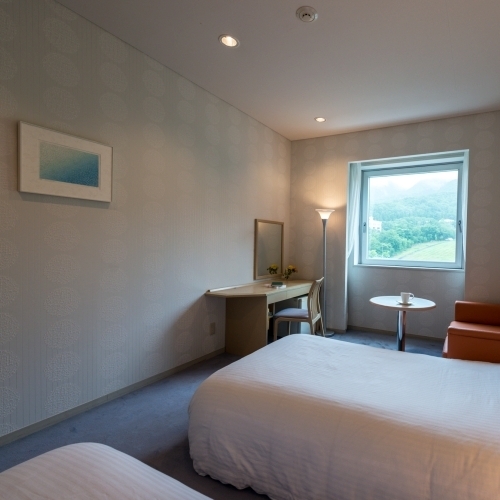 The facilities and services provided by Takamiya Hotel Rurikura Resort ensure a pleasant stay for guests. Top features of the hotel include luggage storage, Wi-Fi in public areas, car park, restaurant, elevator. 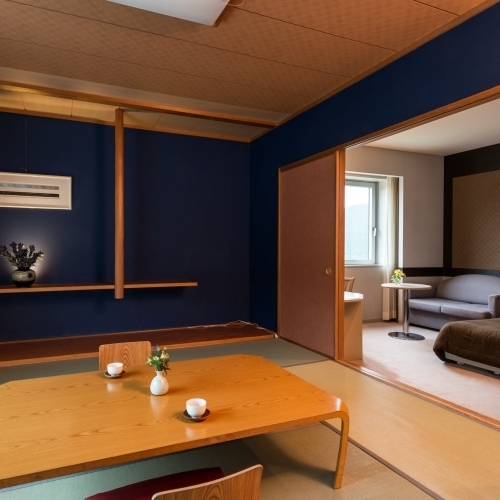 The ambiance of Takamiya Hotel Rurikura Resort is reflected in every guestroom. television LCD/plasma screen, internet access – wireless, internet access – wireless (complimentary), non smoking rooms, air conditioning are just some of the facilities that can be found throughout the property. 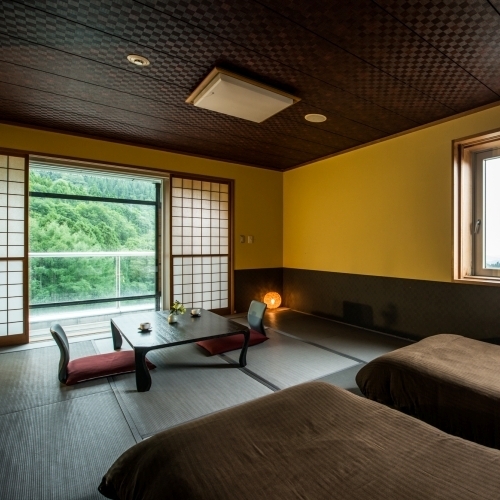 The hotel offers many unique recreational opportunities such as sauna, hot spring bath, indoor pool, skiing, massage. 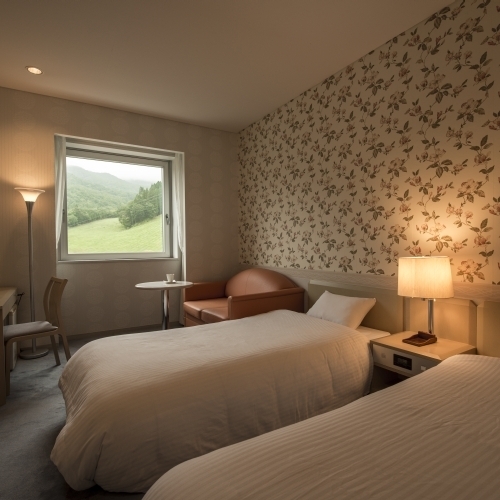 Takamiya Hotel Rurikura Resort is an ideal place of stay for travelers seeking charm, comfort and convenience in Yamagata. "Nice view from breakfast room"
Value for money, good location and staffs are friendly. [Plus] 1. Very good service 2. Very good location - (1 minute walk to Zao Rope Way) 3. Nice view from breakfast room 4. Reply my email within an hour 5. Pick-up service ----------------- [Minus] 1. Room rate was a bit too high in comparison with our expectations 2. Dinner was just average - Not "Wow" ----------------- [Other] Zao onsen is a quite small town with a small number of English speakers. We could walked from Zao ropeway to Uwanodai with 20 minutes. It is very quiet after 9PM but there are few shops and restos available til late night so halfboard is a good choice but not necessary. Ski rental shops are on every corner. Town and Slop maps are a bit different from actual. 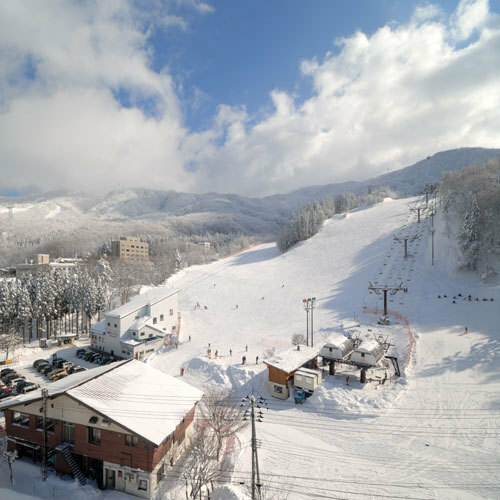 Just Opposite to Zao ropeway 1 minute walk, good quality of meals especially Shabu dinner option, beautiful view of Zao town and mountain from the room on high floor.